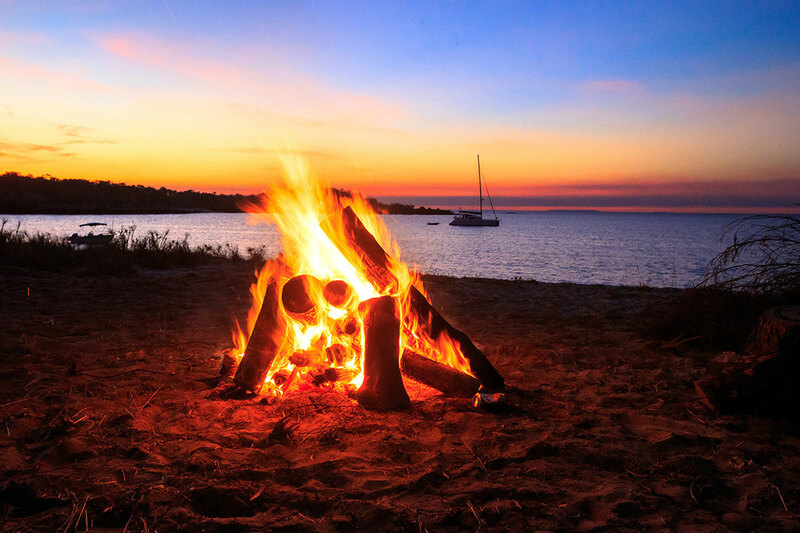 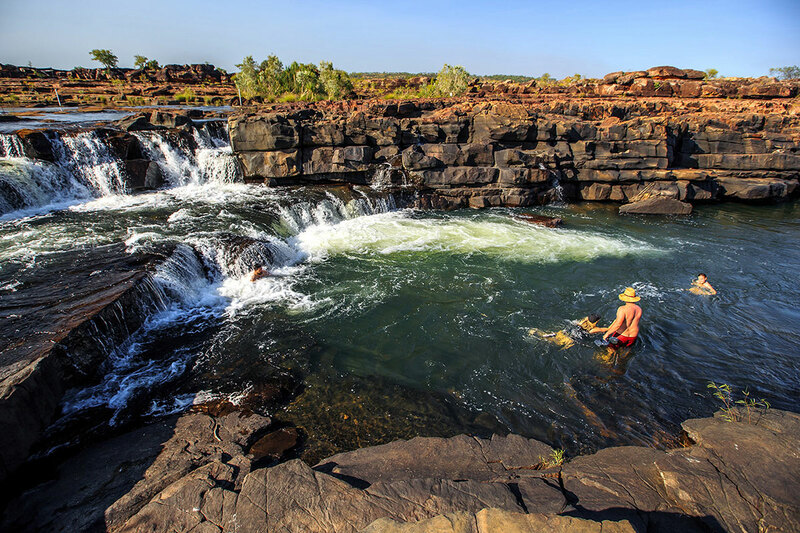 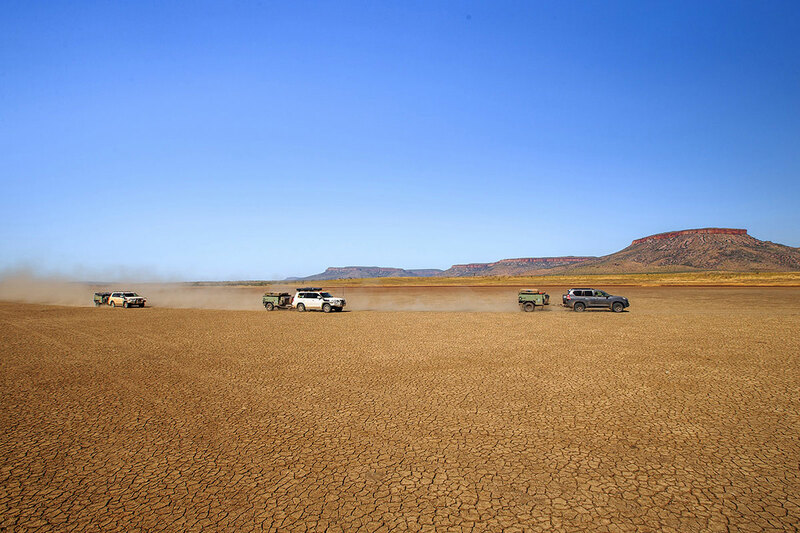 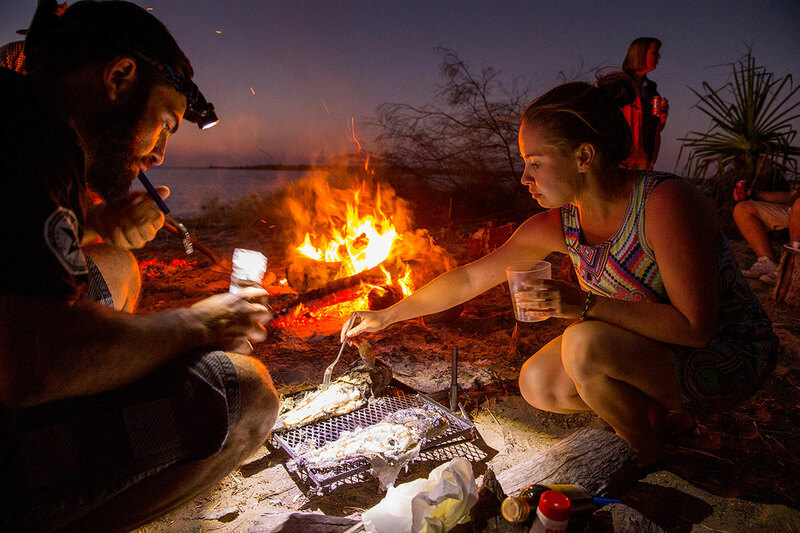 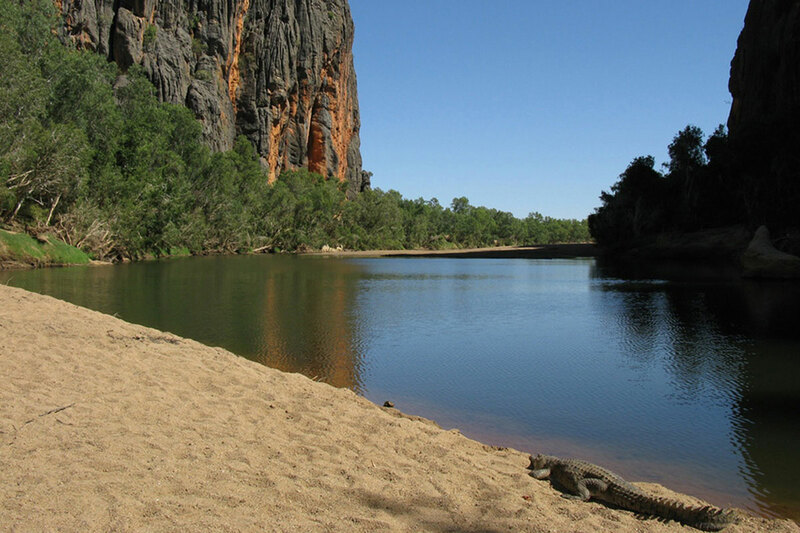 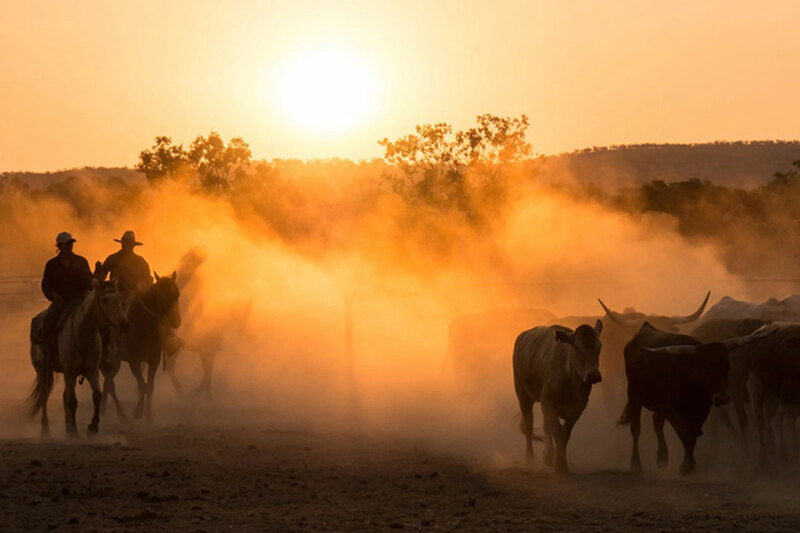 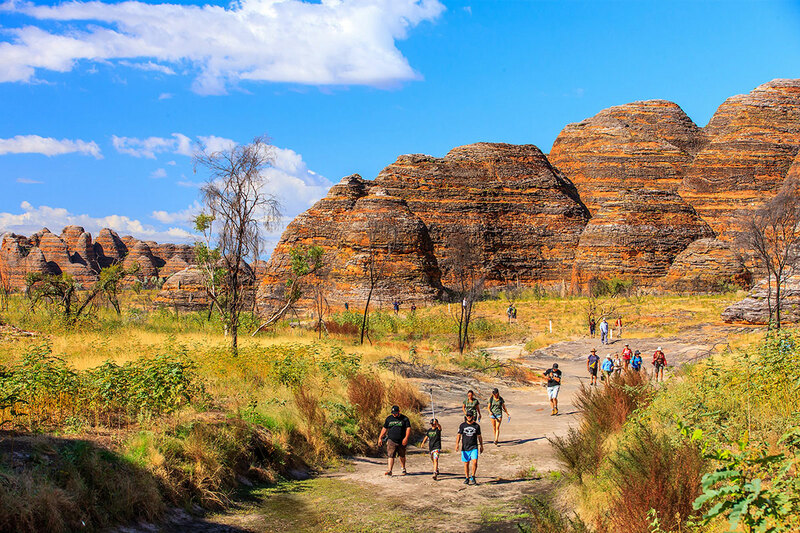 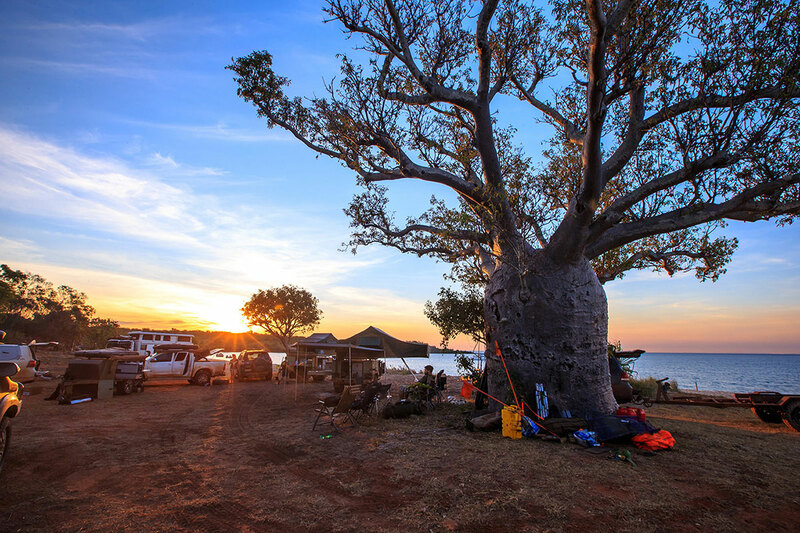 Want to eat fresh fish under the stars, or tackle Australia's most famous dirt track? 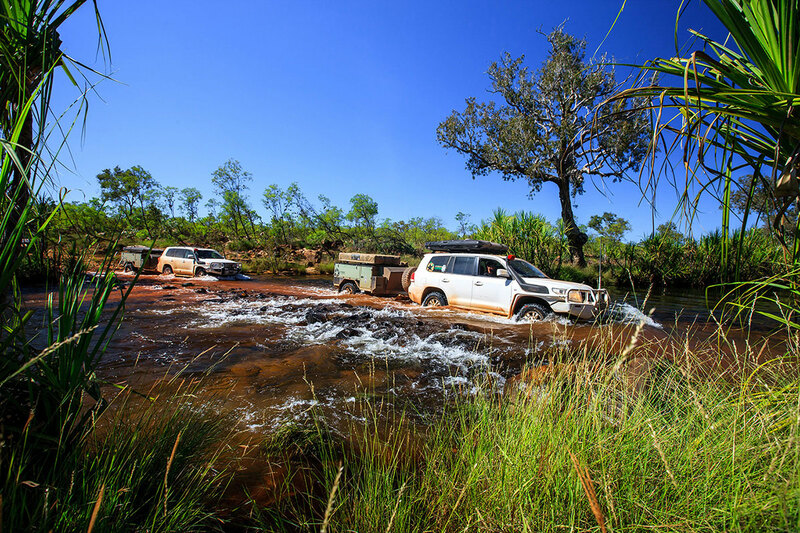 Visit the Gibb River Road ASAP! 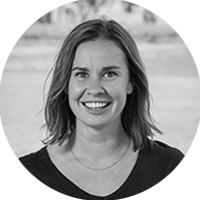 Free-spirited, teller of ripper yarns, and with an incredible eye for detail, Adventures Field Editor Emma Ryan is widely travelled and loves a challenge. 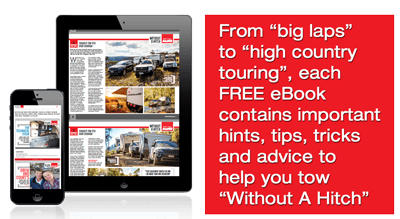 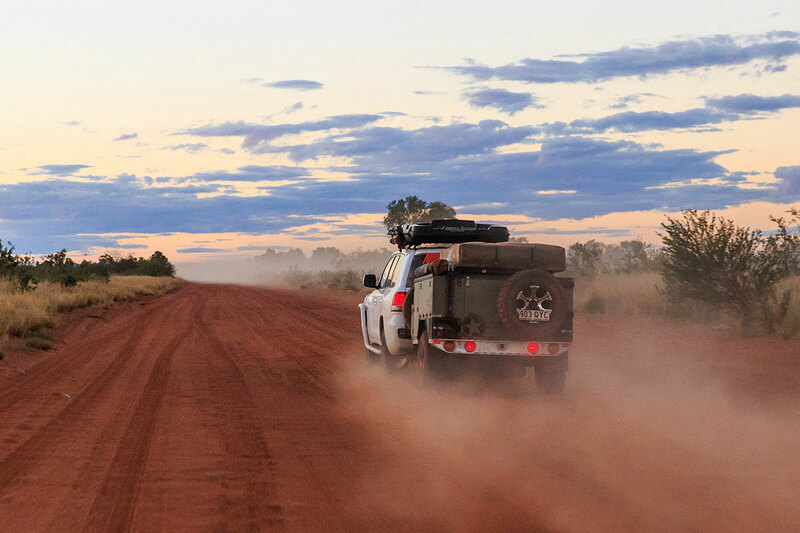 As the field editor of Camper Trailer Australia, Emma is also well versed in camper trailers and the challenges of the bush and outback.